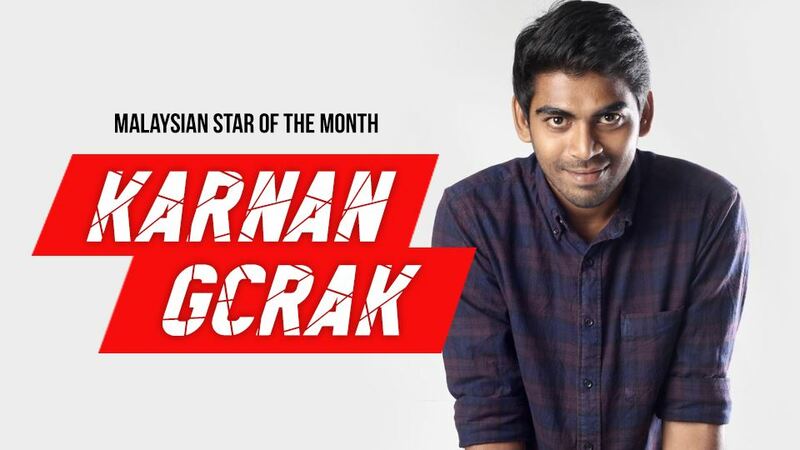 Hailing from Port Klang, Selangor – our Karnan G Crak ‘Kick Start’ed his acting career in 2010 via BMW Shorties. Merely 9 years ago, he was still schooling and yet made it bag the BMW Shorties People’s Choice Awards. The film depicted the plight of the Malaysian Indians in Malaysia. Later, G Crak starred as the titular character in the short movie Yuvaan directed and written by Havinash Jeevan Parameshvaram. G Crak also acted in the Tamil short film Netru Aval Irundhal written, directed and produced by Viknish Lokarag Asokan in 2014. He won the Best Actor Award at the first Malaysian Kalai Ulagam Award under the Short Films category in 2015. Recently, he bagged few more awards at Cinefest Malaysia. G Crak was part of Da’ Jackals group which performed Memories And Happy Days. Vickran Elanggoven, Malaysian Tamil singer and actor formed the hip hop band Outlaw with the rapper and lyricist PK Resh G Crak and the rappers Minista and G-Mac. The Outlaw associated with Iris and Mc Bullet to form the music video Mama Palam Konda in 2014. They developed the intro song Kaththi for the movie Kaththi directed by AR Murugudass. The movie was released on 22nd October 2014. The band released Unnakaaghe Naan Iruppen on 17th November 2016 which made it to Raaga’s Malaysian Top Ten list. 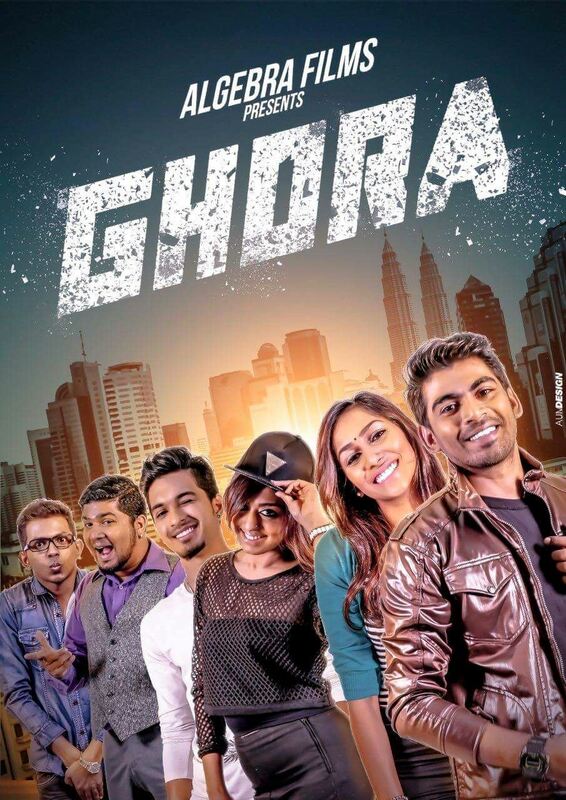 Outlaw – Malaysia released their first album Gethu in 2017. Prior to this, the band released a short series called Road To Gethu on 14th December 2016 with the IBP Studio. The series consisted of two episodes. The Outlaw received critical acclaim for their music video Ithu En Tamilzhaada in 2016. The music video pays tribute to Tamil, acknowledges some Tamil poets and writers, and speaks about the importance of keeping the language alive by instilling it to children. The numberis played in several Tamil schools and events in Malaysia. G Crak acted in the lead role as Ajay alongside Vickran in the Tamil romantic comedy film Geethaiyin Raadhai starred, directed and written by Shalini Balasundaram. Slowly, he progressed into more films such as Ghora and more.